Neglect by the nursing staff is one of the leading causes of serious injuries occurring in Illinois nursing facilities. Unfortunately, many facilities are understaffed, overcrowded or fail to provide their nurses appropriate training to ensure that every resident receives the highest level of care. Sadly, the Swansea elder abuse attorneys at Rosenfeld Injury Lawyers LLC have handled many cases where the resident has suffered an untimely death or serious injury caused by neglect or mistreatment of their caregivers. 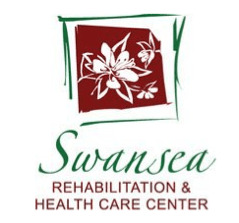 As a part of the Peterson Health Care System, Swansea Rehabilitation and Health Care Center provides various services including nursing care, memory care, Alzheimer’s care, and their Pathways Rehabilitation Program. In an effort to provide families all available information on opened investigations, safety concerns, health violations and filed complaints on nursing facilities nationwide, the federal government and the state of Illinois routinely update their nursing home databases. The historical updated information can be found on numerous websites including Medicare.gov. 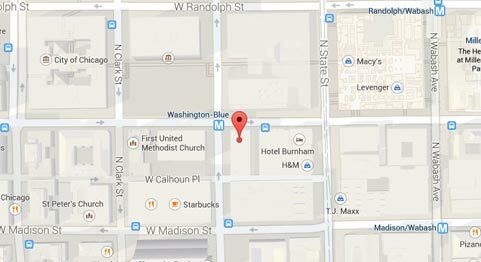 The following day on 04/27/2016 at 3:15 PM, the resident “was in the local hospital lying in bed with a bandage on the middle of his abdomen.” The registered nurse “of the local hospital, removed the bandage. Underneath the bandage were three open areas. One of the open areas was from a previous Gastrointestinal Tube [G-Tube]. The dressing was clean, dry, intact and dated 04/27/2016. If your loved one has been harmed, injured, abused or mistreated while residing in any nursing facility in Illinois, including Swansea Rehabilitation and Health Care Center, Rosenfeld Injury Lawyers LLC can provide immediate help. Our St. Clair County elder abuse attorneys can take handle the process of obtaining the financial compensation you deserve. Contact our Swansea Illinois nursing home abuse law firm at (888) 424-5757 today to schedule a no-obligation, free consultation. No upfront fees are required because we accept all nursing home abuse and neglect cases through contingency fee agreements.